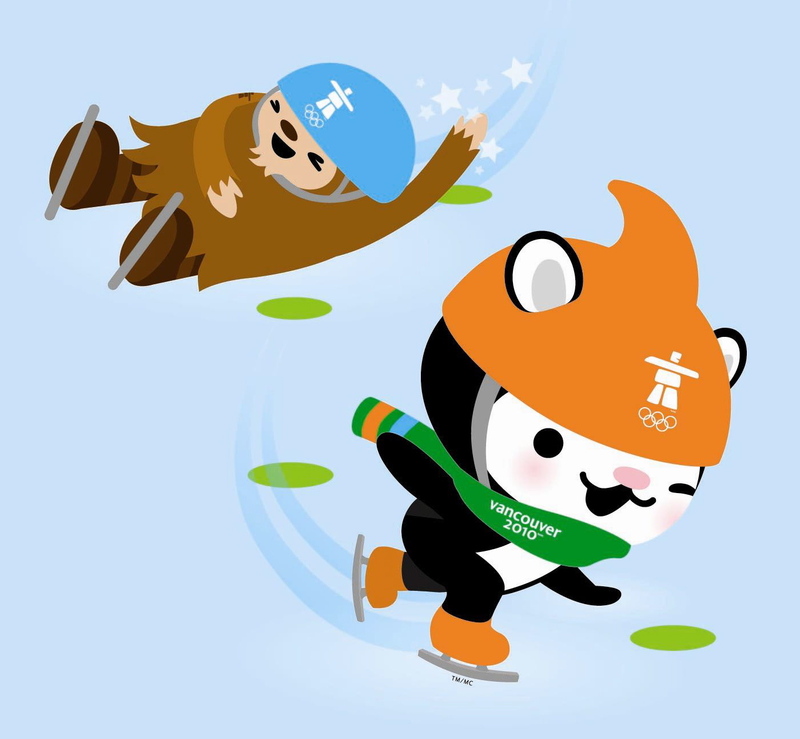 Quatchi’s Sport of the Day: Short Track Speed Skating! This entry was posted in Uncategorized and tagged Meomi, Miga, Quatchi, skating. Bookmark the permalink. Hey! Congrats on the mention in the Globe and Mail! You’re obsessed, aren’t you! I love your Quatchi blog and have featured it on my blog, designKULTUR. Best, Michael. Thanks! And yes, we are obsessed. The mascot photos on your blog are awesome, by the way.